Maillol, L'Action enchainée, 1906. La Petite Escalère Collection. Photo Zigor. sculpturenature.com, LPE’s new blog, will focus on the ties between art and nature and allow you to discover the venues, artists, collectors, iconic works of art, but also the gardeners, art restorers, landscapers, craftsmen and public institutions who currently contribute to the development and growth of outdoor art projects – public art commissions, private sculpture gardens, outdoor installations, biennales, etc. Cet article <i>Now, She</i>: Two Sculptures by Ursula von Rydingsvard est apparu en premier sur Sculpture Nature. 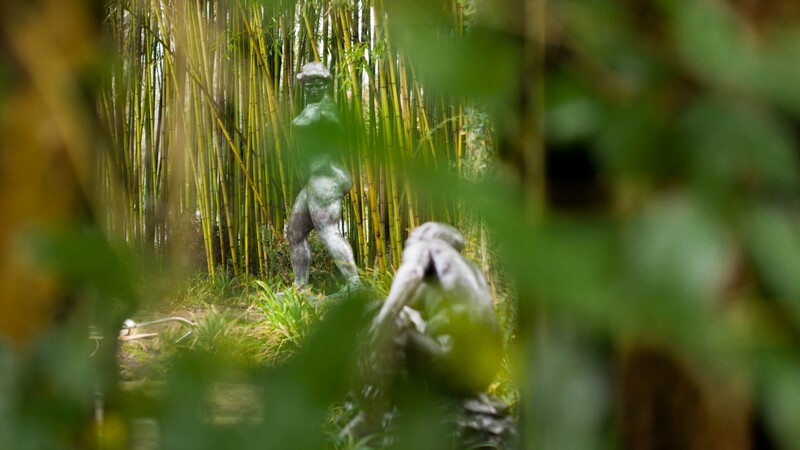 Cet article Three <i>rendez-vous</i> with Sir Antony Gormley est apparu en premier sur Sculpture Nature. Cet article Ursula von Rydingsvard: <br><i>The Contour of Feeling</i> est apparu en premier sur Sculpture Nature.